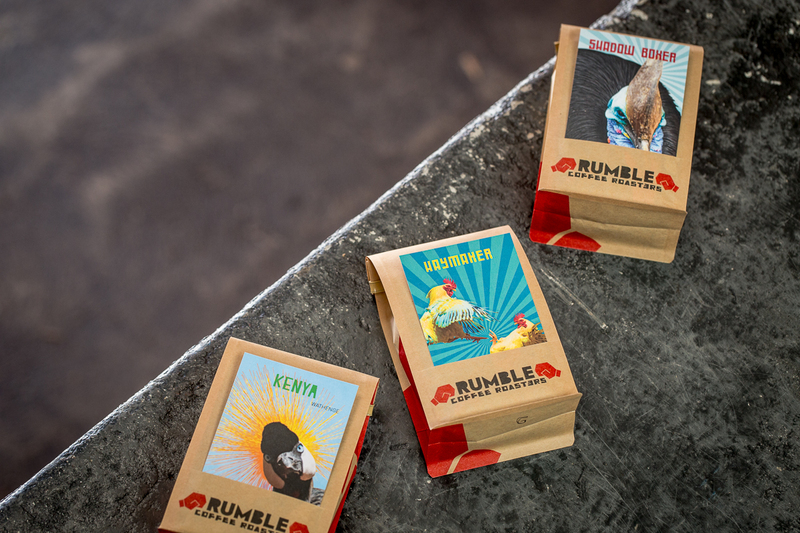 Rumble Coffee Roasters are on a constant search for the most delicious coffee in the world. 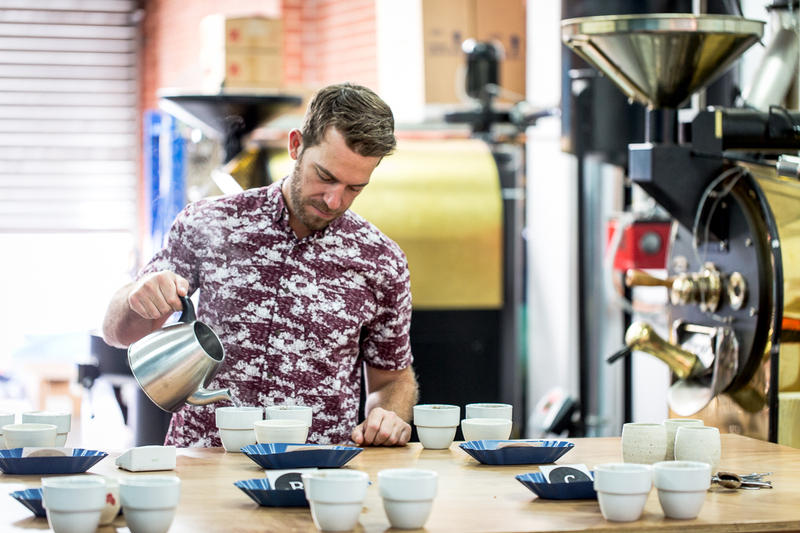 Their goal is accessible specialty coffee that everyone can enjoy, from the biggest coffee geek to your Grandma. 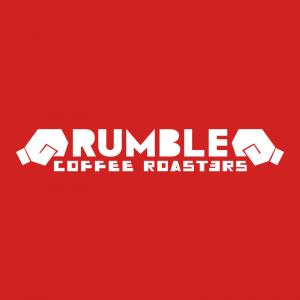 Rumble roast on Wednesday and dispatch Thursday.